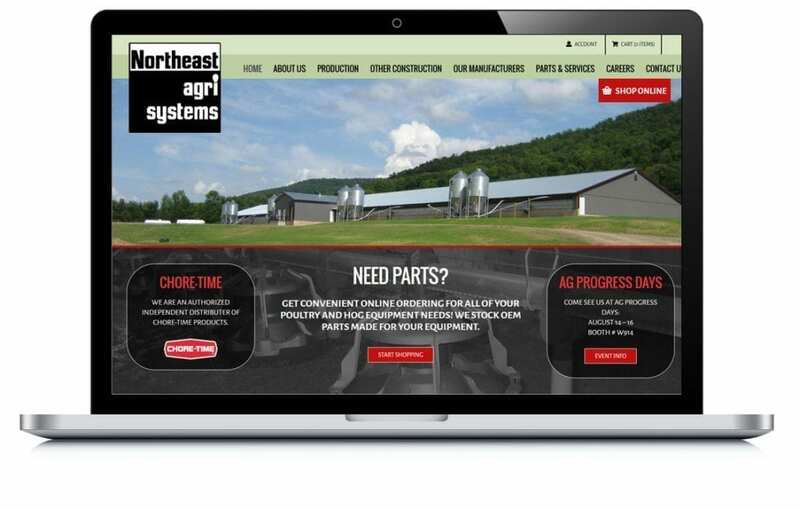 Although they had a functioning e-commerce site, Northeast Agri Systems didn’t like the look of their site. They wanted a refreshed look without sacrificing the functionality. We redesigned the site and custom-programmed a new shopping cart that maintained their critical database integration.